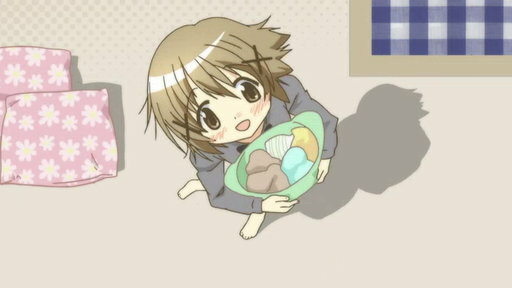 As the day of her “big sisters’” graduation draws closer, it’s time for Yuno to take on the same role for Nori and the other budding artists who’ve entered Hidamari’s protective cocoon. It’s also time to tackle some challenging artistic assignments. E1 | May 6th~May 15th: Little Japan, Where Are You Going in Such a Hurry? There's a lot of racquet coming from Sae's apartment, and when Yuno and Miyako investigate, they discover that the third years are planning a school trip to Hokkaido. 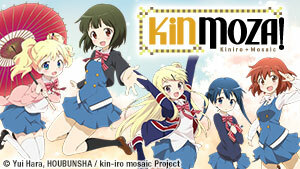 Hiro and Sae continue their school trip with a stroll through a glass making factory. Meanwhile, Yuno is unsure of how she can become a good upperclassman. The last day of Summer is here, and Yuno and Miyako are set to spend it having lots of fun! Unfortunately, no one told that to the typhoon making it's way toward the girls. E4 | September 15th: A Shutter Chance Victory! 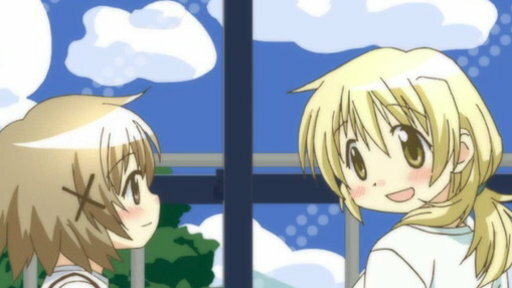 Miyako will Win! 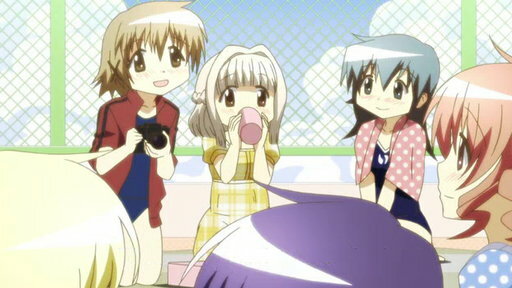 The girls compete in the school's swim meet, while Yuno helps as one of the camera crew. Each girl is trying to win her event with Yuno trying to take the best pictures. 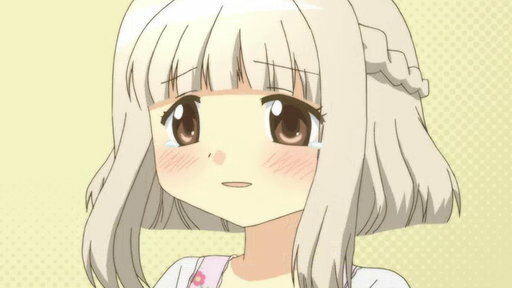 Nazuna accidentally lets it slip to her parents that she knows how to cook, knowing full well she doesn't. She enlists the help of Hiro and Yuno to. After chatting while drawing self portraits in class, Yuno and Miyako decide to try to talk all through the night. Meanwhile, Hiro is contemplating life after graduation. 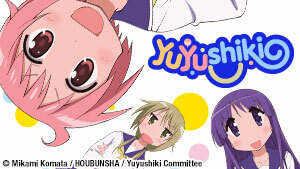 Yuno's class is tasked with designing a pamphlet for an upcoming school festival. Yuno works hard on her design and it ends up being chosen. 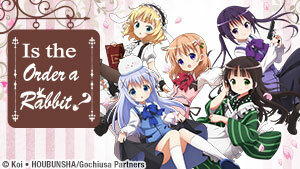 Yuno's class decides to do a haunted house for the school festival, and Miyako ends up injuring her hand. On the day of the festival, Yu and Miyako run into Arisawa. The Landlady brings everyone together to play a board game where they learning more about each other, the apartments, and their futures. It's a Snow Day... or so it seems. 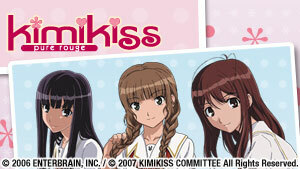 The girls of the Sunshine Apartments must resist the lure of playing in the snow to focus on their studies. Will they succeed? 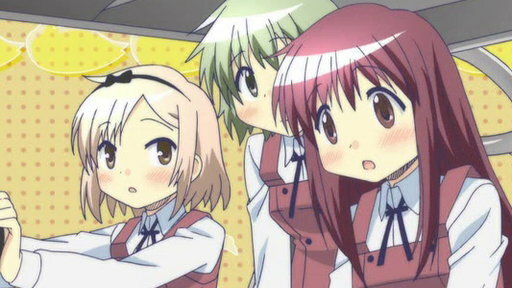 Yoshinoya enlists the help of her classmates to help her clear out some books from her house. 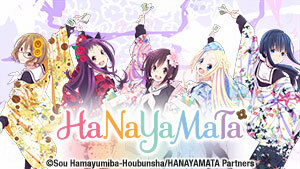 Later, Sae invites Natsume to a Hidamari Apartments Christmas Party. With Hiro and Sae keeping studying for exams, the others help Nazuna write New Years cards. Afterwards, the girls get together for the first shrine visit of the year.